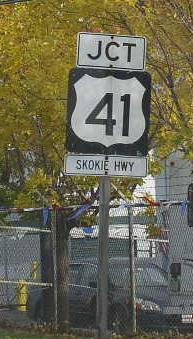 U.S. Federal Route 41 runs north-south through Lake County. The entire lenghts of this highway in the county is multi-lane divided. U.S. Rt. 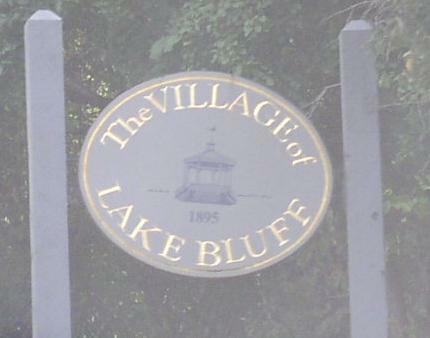 41 passes through the following towns in Lake County. U.S. Rt. 41 is multi-plexed in Lake County. 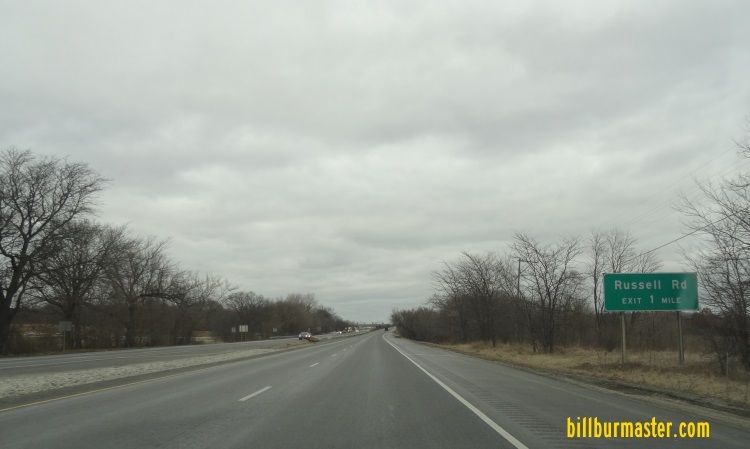 Interstate 41, from Wadsworth to the Wisconsin/Illinois State Line. 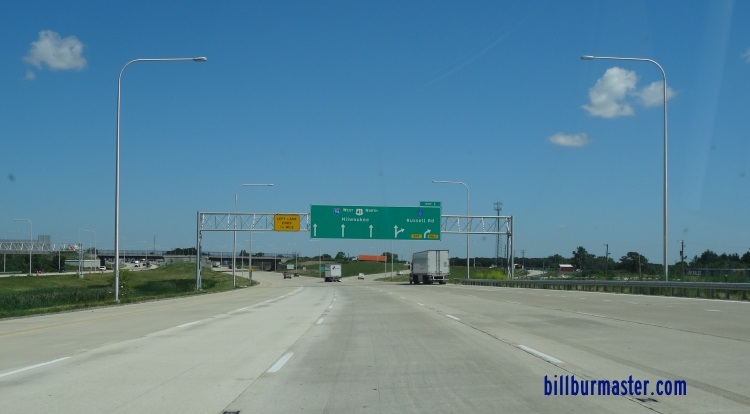 Interstate 94, from Wadsworth to the Wisconsin/Illinois State Line. U.S. Rt. 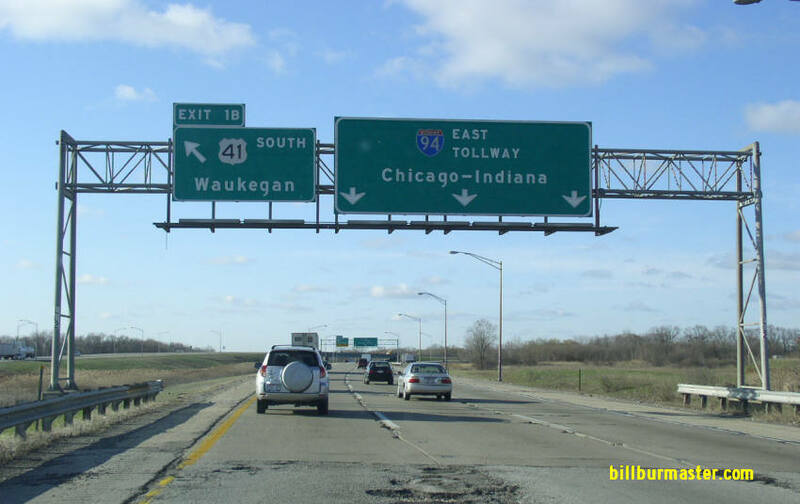 41 intersects the following highways in Lake County. 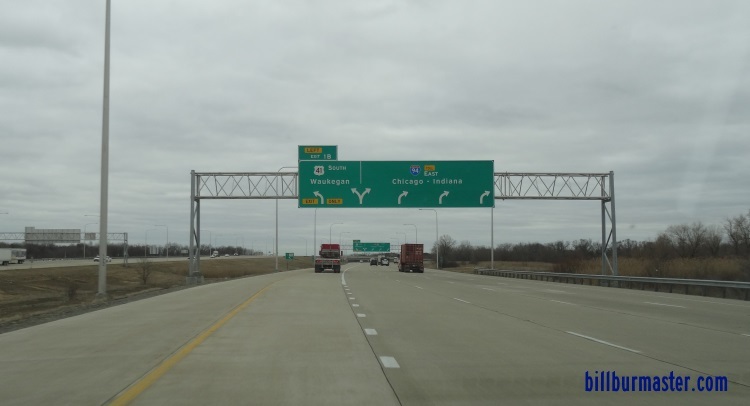 Illinois State Route 22, at Highland Park. 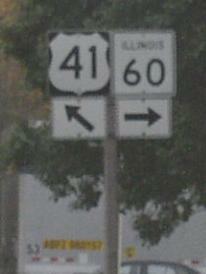 Illinois State Route 60, at Lake Forest. 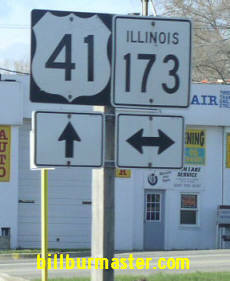 Illinois State Route 176, at Lake Bluff. 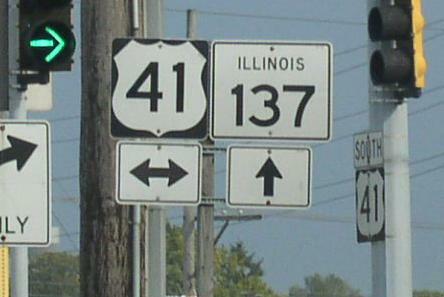 Illinois State Route 137, North Chicago. 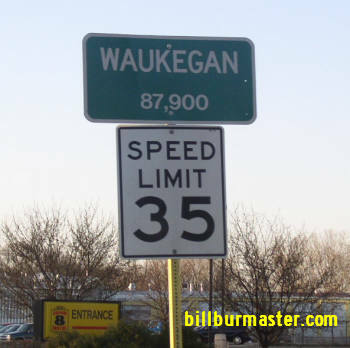 Illinois State Route 43, at Waukegan. 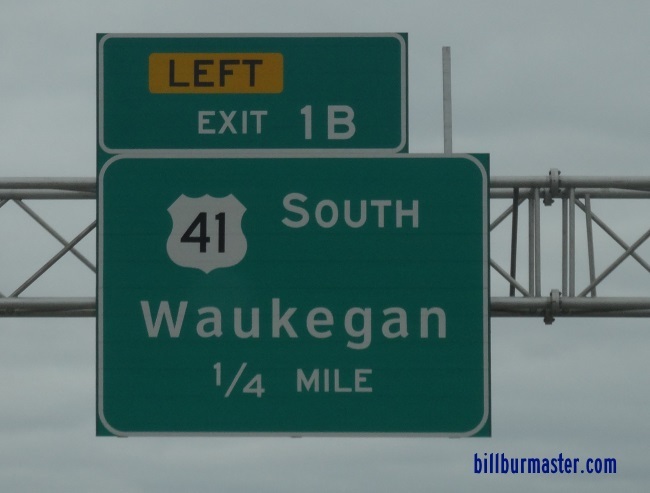 Illinois State Route 120, at Waukegan. 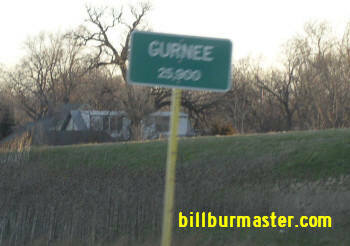 Illinois State Route 132, at Gurnee. 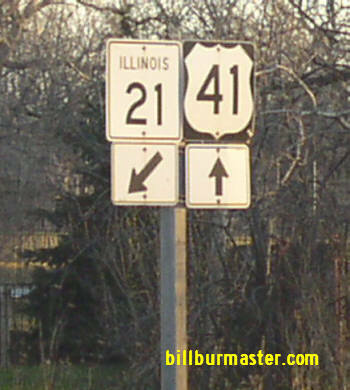 Illinois State Route 21, at Gurnee. 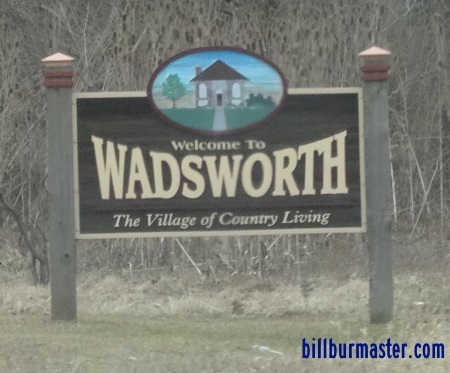 Illinois State Route 173, at Wadsworth. SB U.S. Rt. 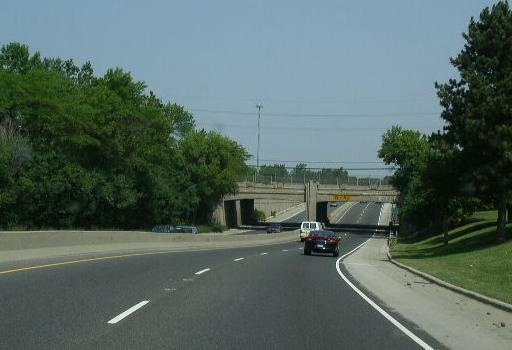 41 in Lake Forest south of IL St Rt 60. 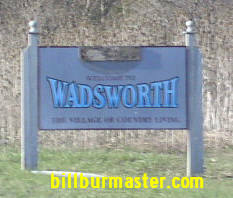 A street sign at the intersection of U.S. Rt. 41 and IL St. Rt. 60. NB U.S. Rt. 41 in Lake Forest. NB U.S. Rt. 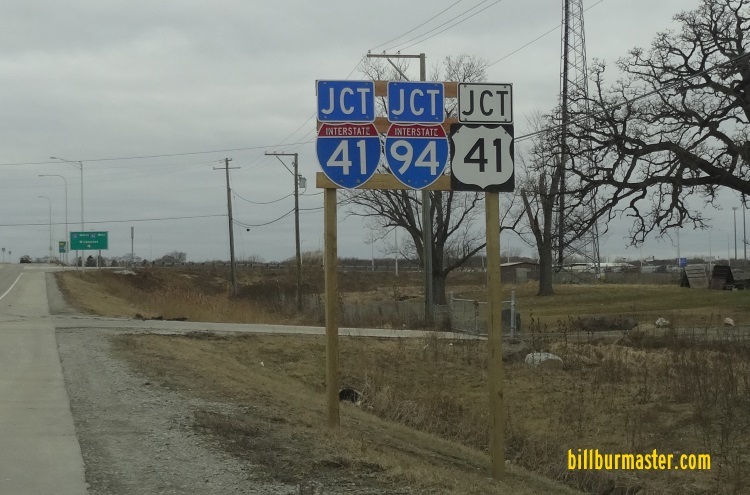 41 near IL St. Rt. 176. 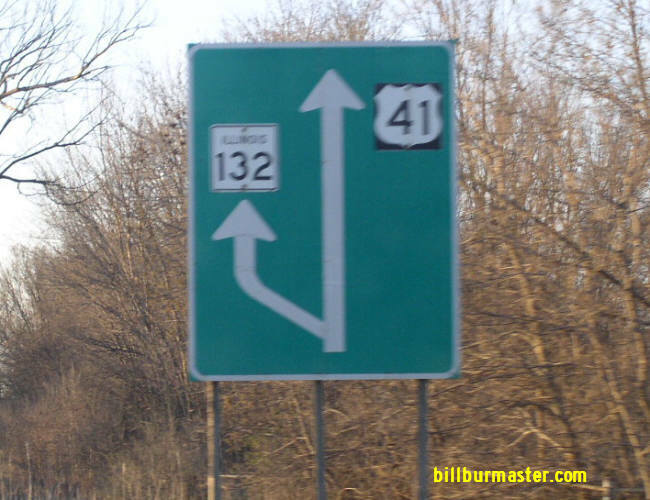 A junction marker on EB IL St Rt 137. NB U.S. Rt. 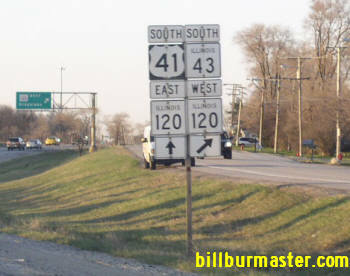 41 north of IL St Rt 173. 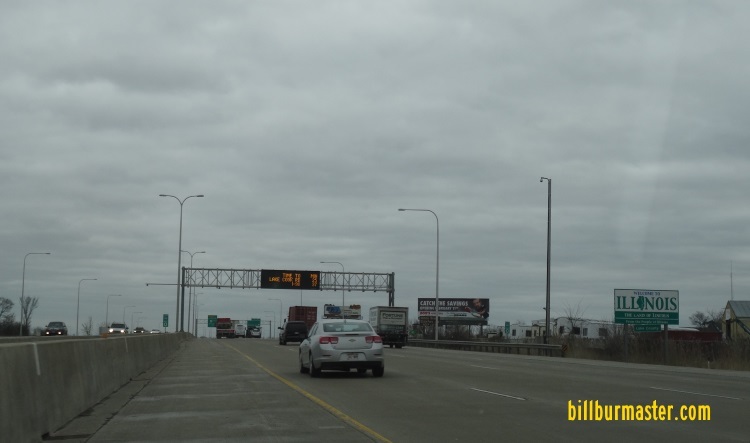 WB I-94/SB U.S. Rt. 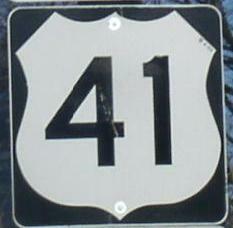 41 at their split. 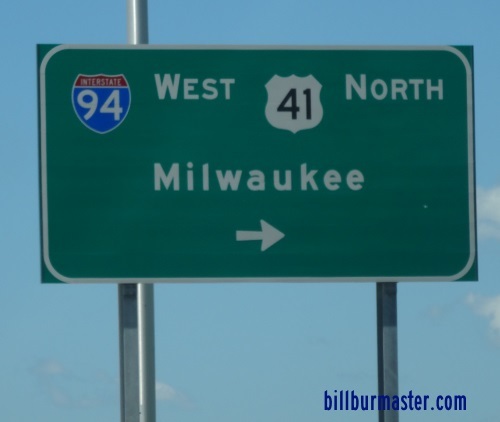 SB I-41/U.S. Rt. 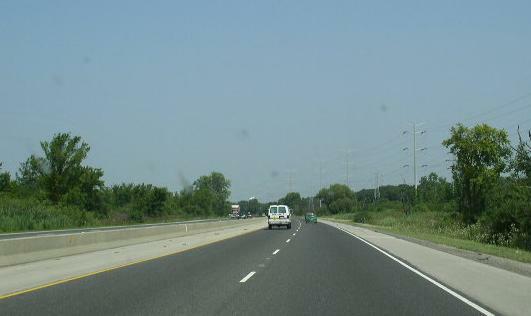 41; EB I-94 at their split. 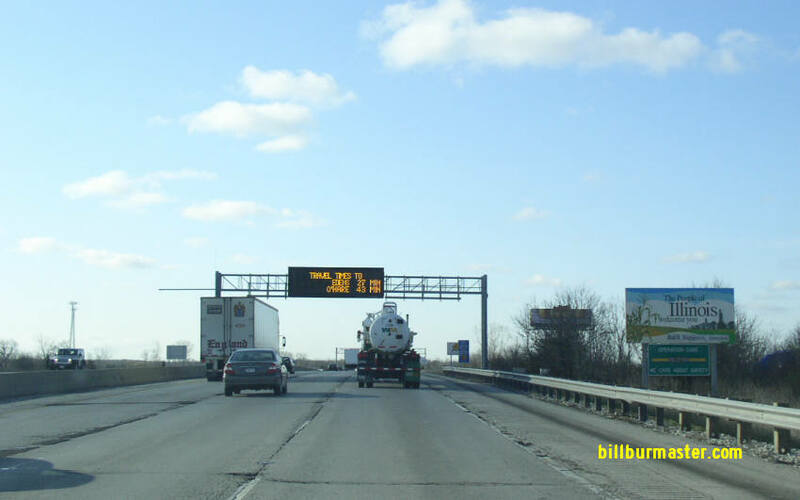 BGS on WB I-94/SB U.S. Rt. 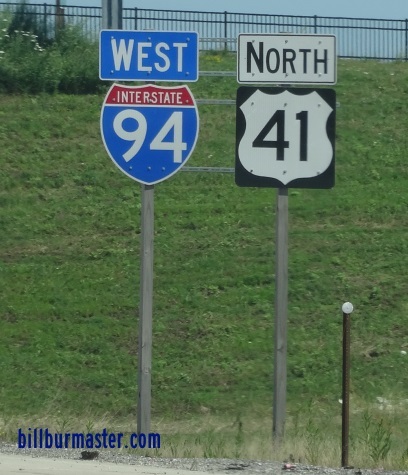 41 in Wisconsin for their split just south of the Wisconsin/Illinois State Line. The first BGS south of the state line. NOTE: The non-cut out shield. 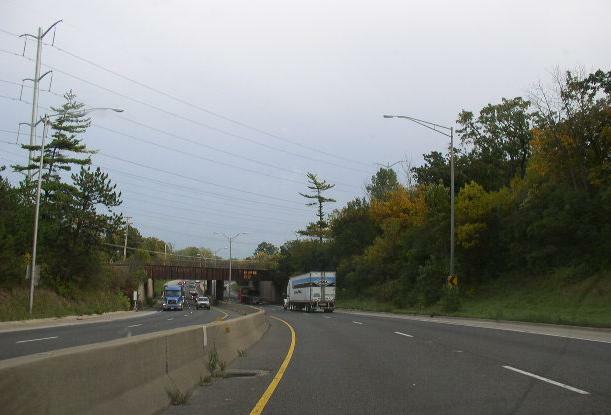 A BGS on SB I-41/EB I-94/SB U.S. Rt. 41. A junction marker on WB LCH A1. A BGS on WB LCH A1. EB I-94/SB U.S. Rt. 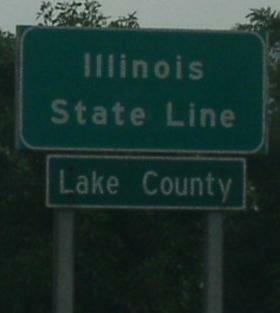 41 at the Illinois Welcome sign. 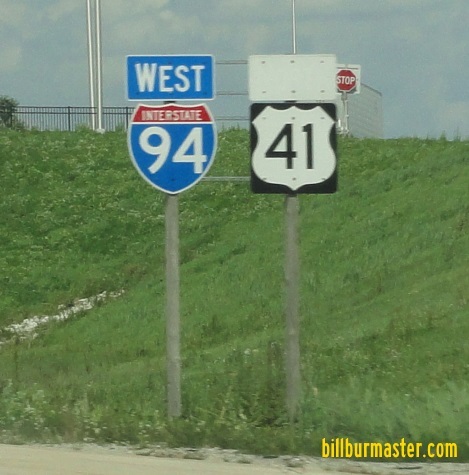 SB I-41/U.S. Rt. 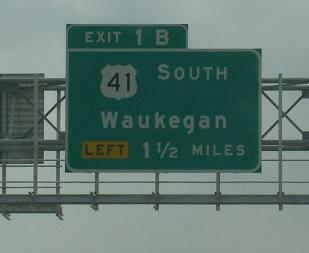 41; EB I-94 at the Illinois Welcome sign. EB I-94/SB U.S. Rt. 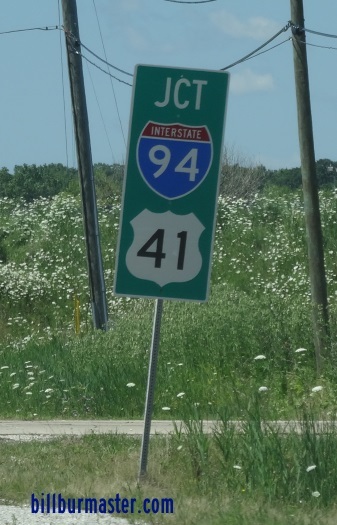 41 at the Illinois/Wisconsin State Line. 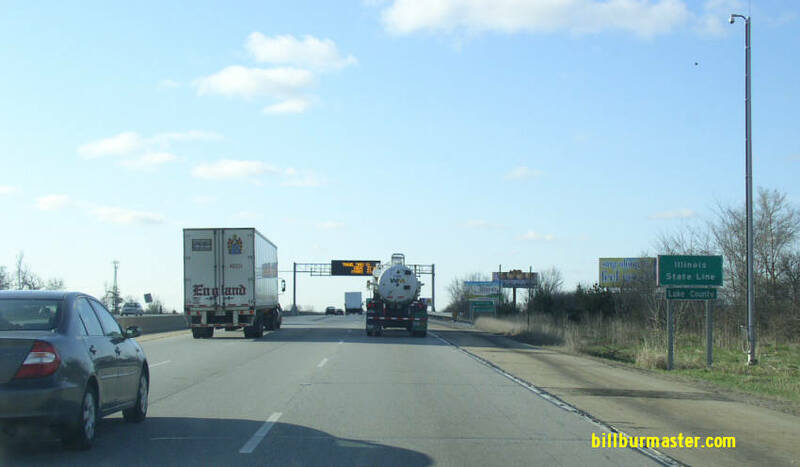 State line marker at the Wisconsin/Illinois State Line on WB I-94/SB U.S. Rt. 41.